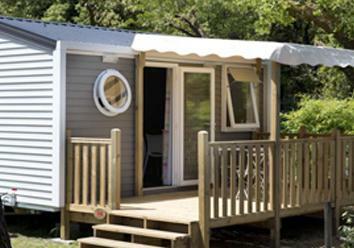 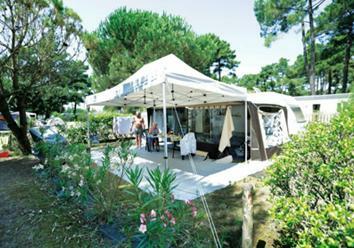 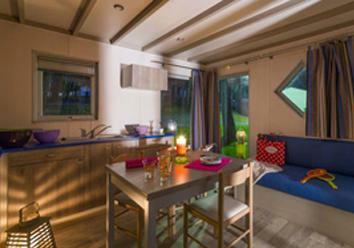 The 4-star St-Tro'Park campsite welcomes visitors to the south of Oléron island in Saint-Trojan-les-Bains, a listed seaside resort with its small oyster-farming port, in a friendly atmosphere and a peaceful, natural setting, close to the Atlantic Ocean. 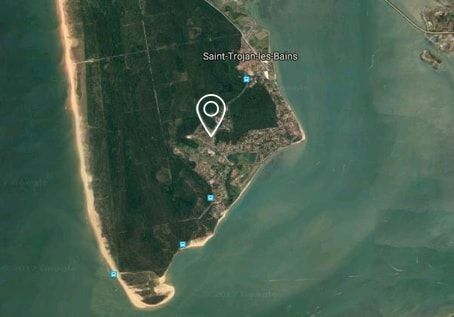 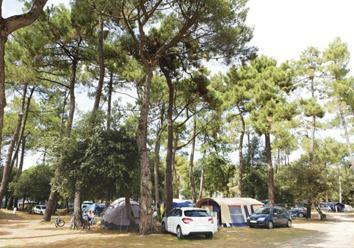 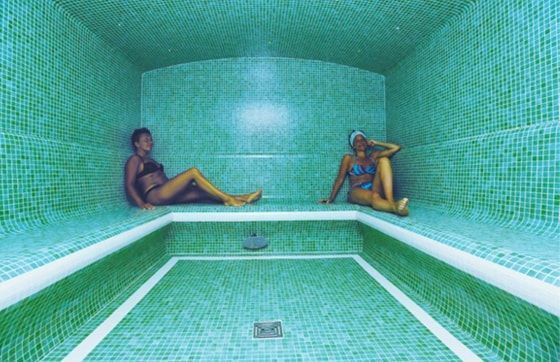 Located 1 km from the village at the heart of a forest and just 1.2 km from Gatseau beach (with access along a cycling path), St-Tro'Park covers four hectares, with 208 delimited pitches, and five types of rented accommodation – campsite pitches, chalets, mobile homes, eco-lodges or top-quality, fully equipped studios. 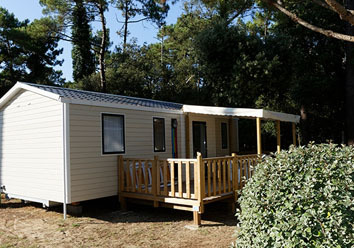 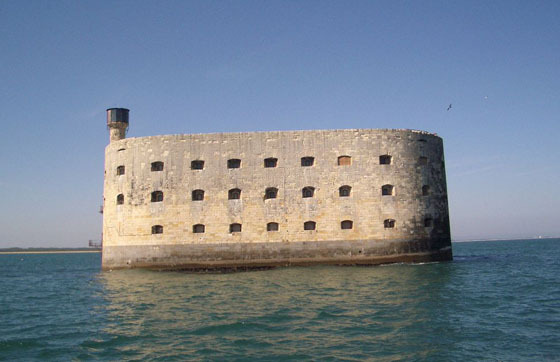 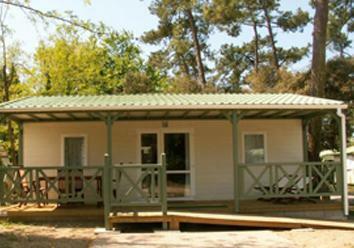 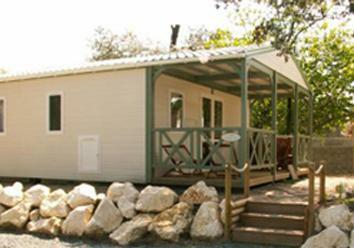 Our campsite is a chance to stay in Charente Maritime in rented accommodation for greater comfort or on traditional campsite pitches to get close to nature. 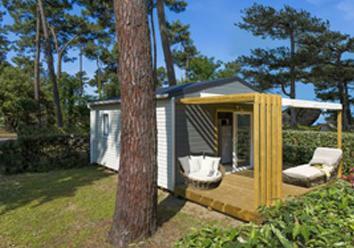 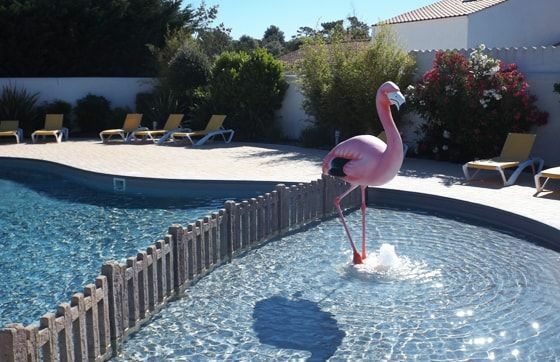 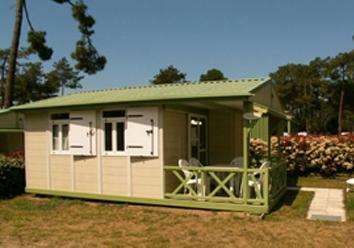 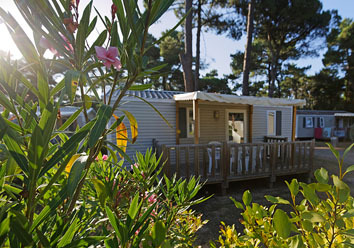 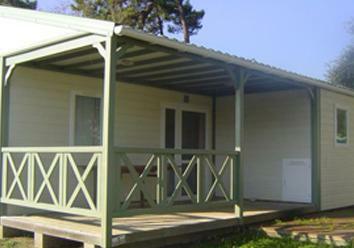 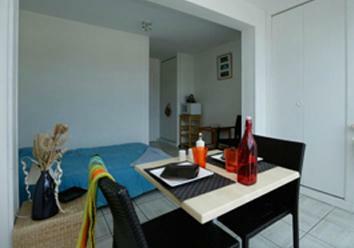 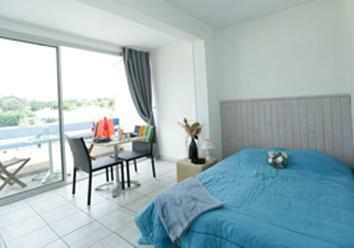 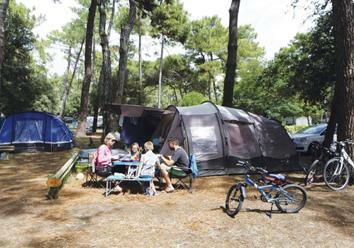 With rented mobile homes, chalets, eco-lodges or studios, as well as campsite pitches for your caravan, tent or camping-car, you'll get the most out of your holiday on Ile d'Oléron in Poitou Charentes. 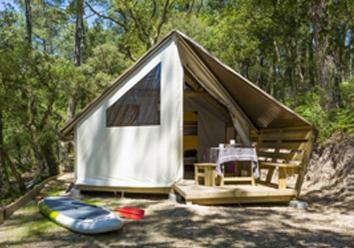 The campsite is open from 1 April to 15 October for rented accommodation and from 15 April to 30 September for camping pitches.